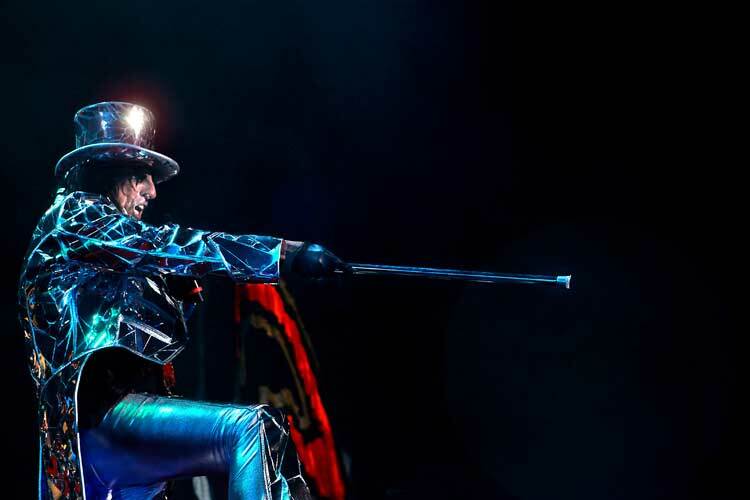 Alice Cooper has announced his first series of live dates for 2017, which will see the legendary rocker perform shows in the US, Europe and the UK. A month-long US spring run begins in Biloxi, MS on April 21 and is scheduled to mid-May; the trek is followed by seven European dates in the middle of summer and a November UK tour. Presale tickets for the US shows are available now, with general public seats on sale December 16 at 10 AM local time. A mix of headline and festival appearances in Europe for July and August are set, with tickets for some shows already on sale. Cooper's first headline UK tour in 5 years will see him joined by special guests The Mission and The Tubes. UK presale tickets are available now with general seats on sale December 16 at 9 AM local time. Cooper recently wrapped up a US tour following a busy 2016 with The Hollywood Vampires. 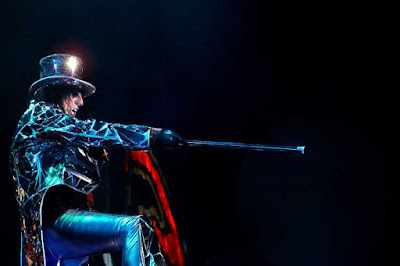 The rocker has been working on new music with producer Bob Ezrin and the surviving members of the original Alice Cooper Band – Michael Bruce, Dennis Dunaway and Neal Smith.